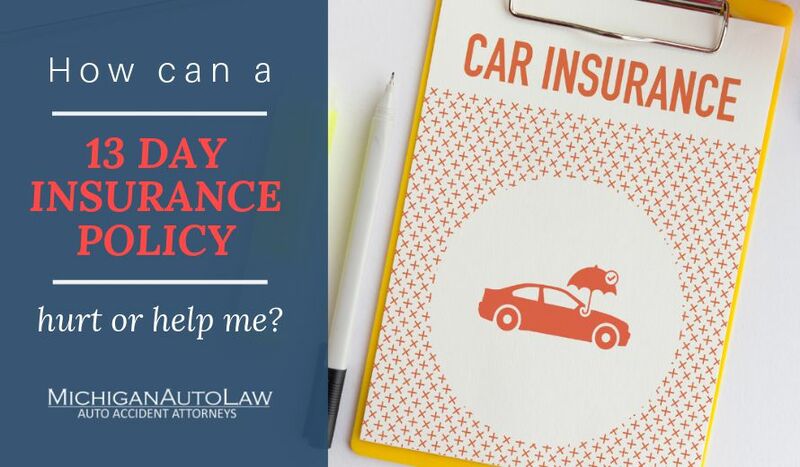 Injury attorneys in attendance are invited to access the full documentation from the auto negligence seminar by becoming a fan of Michigan Auto Law on Facebook. These documents were prepared by Tom James and Steve Gursten. What insurance benefits are available through the Michigan No-Fault law?